This time of year is often a time for opening new chapters. For me, that means finding a new place to work helping people become more awesome at what they do. My time at Mindset Digital is ending in a few weeks, so if you know anyone who could benefit from working with someone like me. You can check out a good sampling of my work here for yourself or to easily share with someone else. I’m not sure what that will look like yet. 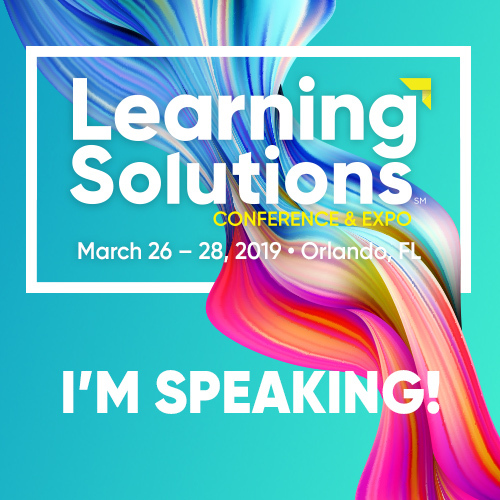 I’m looking for great people and organizations who understand that effective learning isn’t about the latest fad or trendy new tools and are more concerned with making a real impact than filling seats and checking boxes. If you know anyone like that, I’d love to hear from you. Tanmay Vora (@tnvora) is someone you should know. 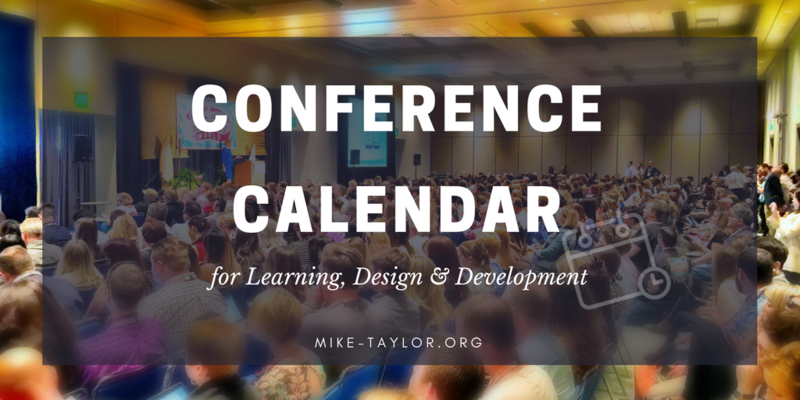 In this post, he shares a few insights from his recent TED Talk and talks about his 3L framework for self-directed learning. Another one of my favorite L&D folks to follow is Arun Pradhan (@arunzpradhan). Arun recently joined the Good Practice crew to talk about learning agility. If you don’t know what they mean, hop on over there right now and find out. It is something I believe everyone should be working on. I agree with Sukh Pabial (@sukhpabial) when he says that L&D needs to get much better educated in the potential and the utility of digital “…not because we should be delivering more through digital content, but because we are simply not making the best use of digital content and resources to fully realise what we can support with learning solutions.” Check it out. Mark Britz (@britz) hits the nail on the head about measuring social learning. It doesn’t matter if it’s social learning or training (formal learning), it’s all about are people doing things better or differently because of an interaction (with content or a conversation). In this video, Clive Shepherd (@cliveshepherd) takes a look at research conducted by Towards Maturity that looks at the preferences of more than 10,000 learners. The research provides some fantastic insights into the modern learner and dispels a number of myths. Acme Professional Placeholder Logos | For the times you need a professional logo to work with but don’t have the real thing yet. 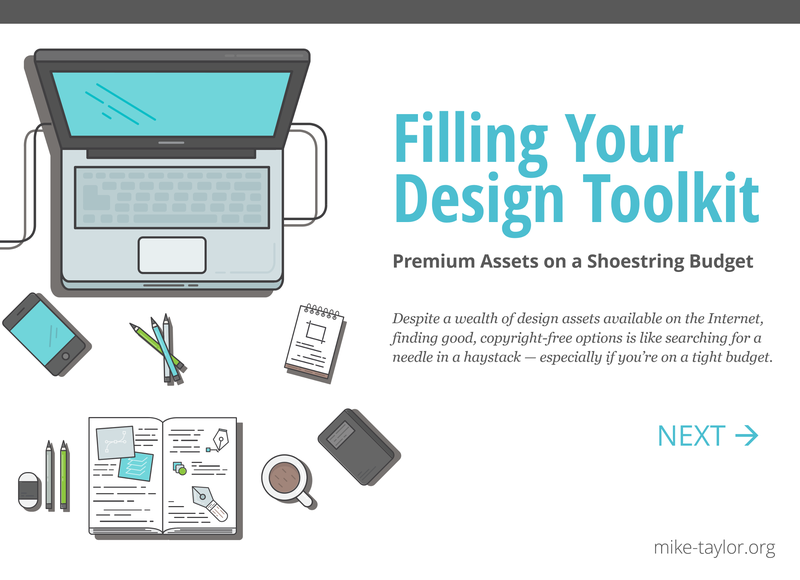 All in One Bookmark Links for Designers is a giant collection of useful design-related links & resources. Fugue Free Royalty Free Music — Much, much more picky than other marketplaces. Much, much cheaper than Hans Zimmer, In fact, it’s free for a link. 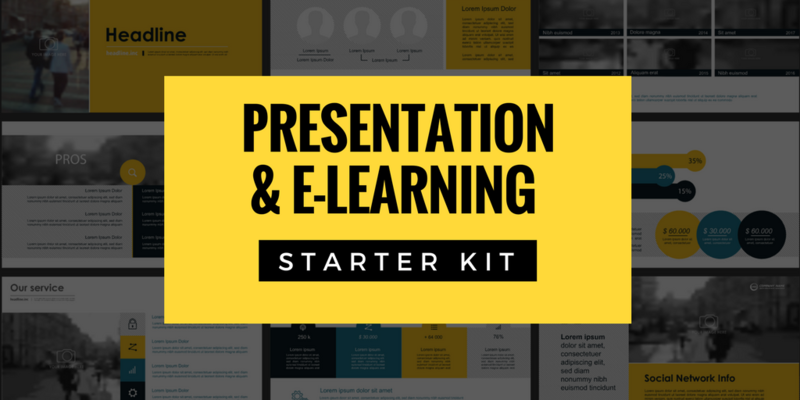 Free PowerPoint Video template – You won’t believe your eyes when you see this template for making stunning videos in PowerPoint.